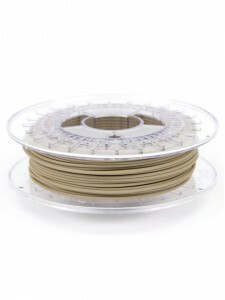 You’re in the MakerZONE section dedicated to the 3D printing filaments. 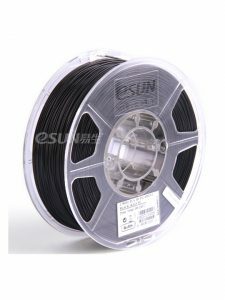 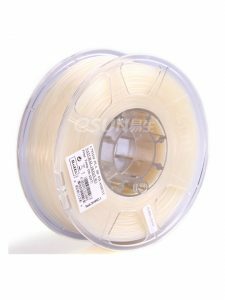 Here you can find classic filaments in ABS and PLA, but also special filaments in wood, bronze, carbon fiber, HIPS and flexible. 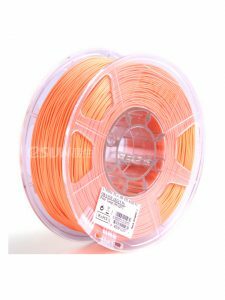 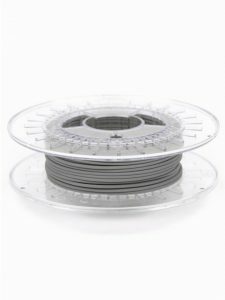 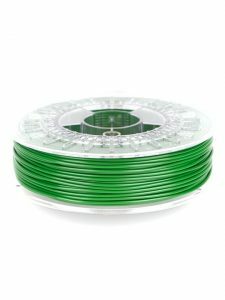 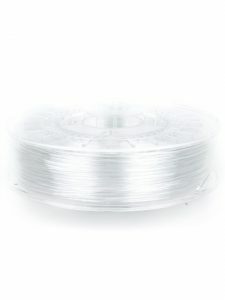 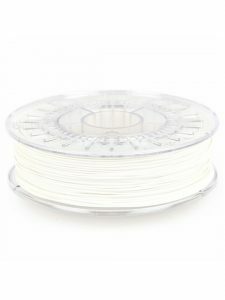 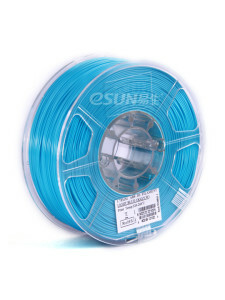 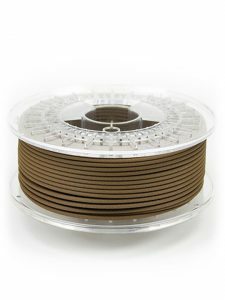 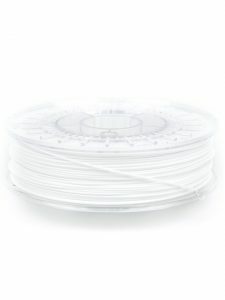 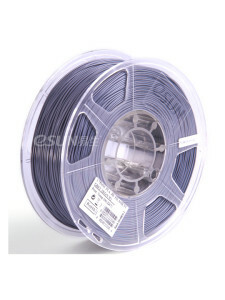 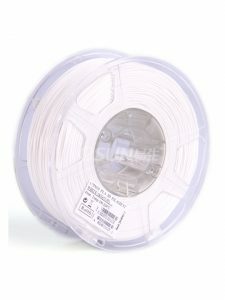 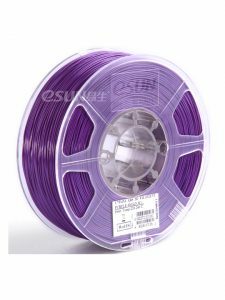 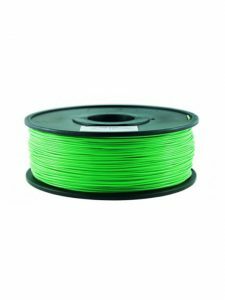 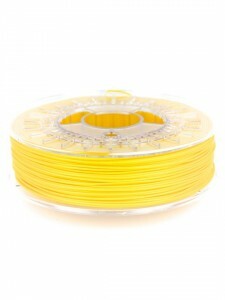 On MakerZONE you can also find high quality filaments and low cost filaments with an excellent quality/price ratio. 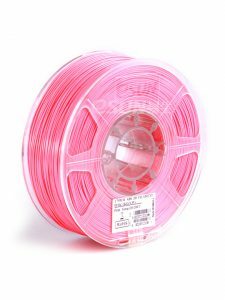 All in the classic 1.75mm and 3.00mm diameters and with a wide availability of colors. 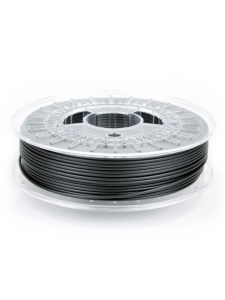 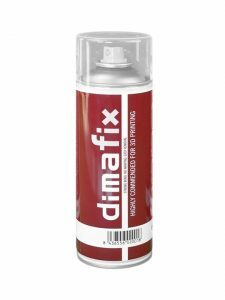 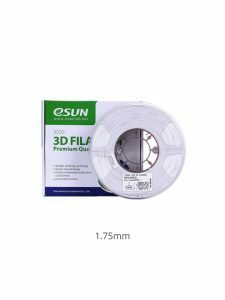 Our 3D printing filaments are compatible with all the 3D printers that use FDM Technology. 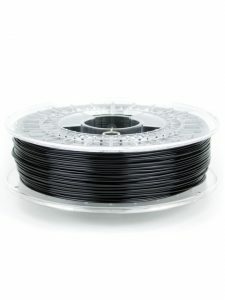 Any doubt? 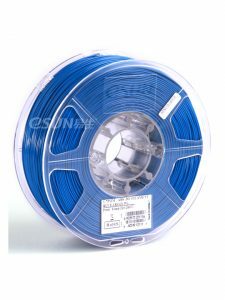 Any particular request (high quantity or terminated material supplies)?